In addition to counting people, cars and kilometers of infrastructure, cities today are counting trees. Urban forests are another tool to combat climate change and increase quality of life in cities. Furthermore, concrete urban jungles lack a connection to nature, which directly correlates with various health problems for residents. Urban trees have always been loved for beautifying public spaces. However, they contribute much more, with an impact on the economic, social and environmental sustainability of cities. Through real estate research, one can see that people prefer to live and work on greener streets. In addition to the visual attributes, a wooded space can reduce stress by creating calmer environments conducive to physical exercise and active transportation. Furthermore, trees provide thermal control associated with humidity and shade. By sheltering buildings from direct sunlight, the shade from a tree can save up to 10 percent of the energy needed to regulate a building’s temperature. Urban trees also reduce air pollution and absorb water, thereby reducing the risk of flooding and erosion. For these reasons, prioritizing urban tree restoration is also a priority for enhancing quality of life. The World Economic Forum and SENSEable City, a laboratory at the Massachusetts Institute of Technology (MIT), developed the Green View Index (GVI) or Treepedia, a metric that evaluates and compares the treetops of cities. The GVI is calculated using Google Street View, which measures the density of canopy cover in street images. So far, 12 cities around the world have been studied: Boston, Geneva, London, Los Angeles, Paris, New York, Sacramento, Seattle, Tel Aviv, Toronto, Turin and Vancouver. “As many cities experience warming temperatures, increased storm frequency and continued air pollution, the well-being of our urban trees has never been more important,” said Carlo Ratti, Director of SENSEable City. Although cities always need large infrastructure projects, small changes like planting trees can also make a big impact. Treepedia also allows people to know the location and size of trees in their communities, and residents can help classify, track and even advocate for more tree plantings. Although Vancouver is the Treepedia city with the highest percentage of coverage (25.9 percent), New York City, with 13.5 percent, is highlighted. For more than a year, the metropolis has developed a program that aims to map each tree, one by one. The city’s Parks Department, with the help of 2,300 volunteers, recorded more than 685,000 street trees in all five boroughs, with statistics on species, health, width, latitude, longitude and GPS coordinates. The final product, an interactive Tree Map, houses the information for each tree on New York City streets. 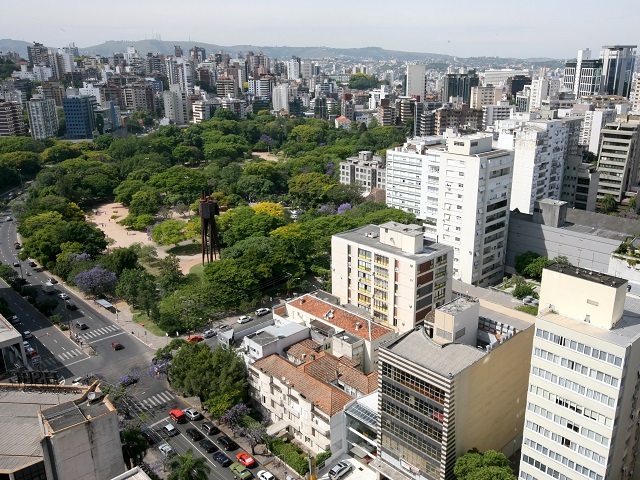 Brazilian cities are following the global trend of prioritizing care for urban forests. Curitiba is considered to be one of the greenest cities in Latin America, due to its many green spaces and approach to caring for the environment. 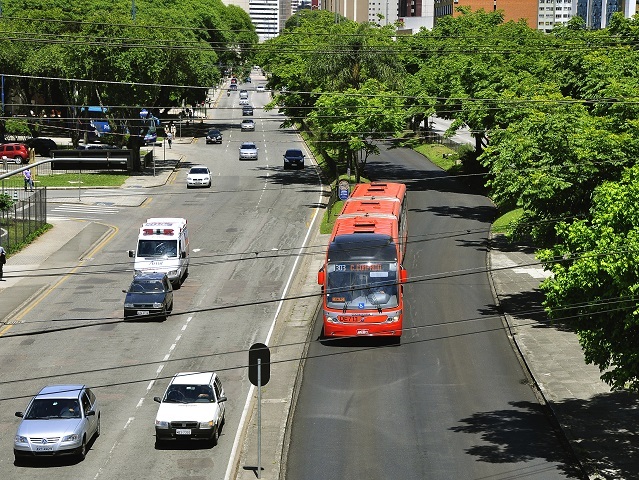 Since 2013, Curitiba has followed its Public Afforestation Plan, a set of preventive actions and maintenance for the thousands of trees lining public roads. Since then, 139,000 trees have been planted in accordance with the document, which requires planning based on technical and scientific criteria. The seedlings planted in public roads are selected according to their size, canopy architecture, resistance to pests and diseases, adaptability to the climate, root system and the presence of flowers or fruits. In addition, 80 percent of the trees are native to the area. Each year, the Department of Plant Production receives 15,000 requests for cutting or pruning trees on public roads and, on average, 25 percent are carried out. Each up-rooted tree is replaced by two in its place. Porto Alegre is also leading the charge toward greener cities. The city implemented its Afforestation Master Plan in 2006, to provide guidance for planting policy, preservation, management and expansion of trees in the city. The plan’s objective is to establish parameters for urban trees, such as ensuring public sidewalks are 40 percent plant-covered. According to the latest IBGE Census, Porto Alegre is among the 15 most forested cities in the country, with around one million trees. A year ago, thousands of trees were damaged by a storm that transformed the landscape of Porto Alegre. With winds that reached up to 120 km/h (75 mph), the event made clear the fundamental role that urban trees play in climatic resilience: Places with a high concentration of trees served as barriers against the force of the winds, avoiding greater damages. Porto Alegre has already launched its First Resilience Strategy, a product from when the city was selected to participate in the 100 Resilient Cities Challenge. The strategy gathers recommendations and actions to prepare the city to face natural or man-made adversities. 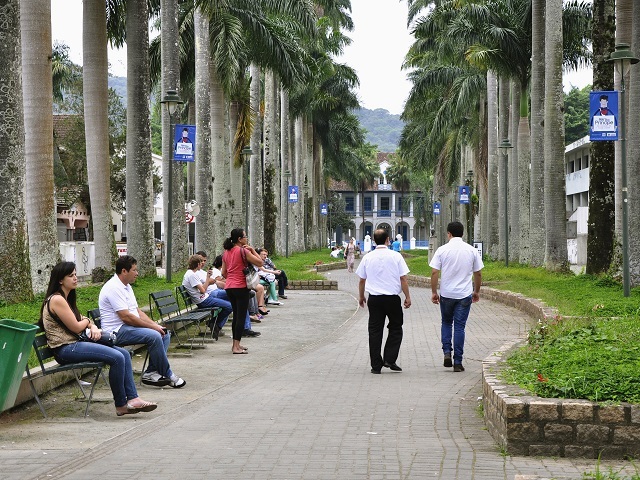 Joinville is in the process of developing its tree restoration plan. According to Luiz Fernando Hagemann, architect and town planner, the Afforestation Master Plan will be completed in the first half of 2017. The process of constructing the document consists of several steps, including a very detailed analysis of UN recommendations, studies from earlier research in the city, a look into other cities’ plans and updating Joinville diagnostics.